The fashion forward Lovia womenswear and accessories collection is produced in their atelier in Finland, from a broad range of materials including hemp, recycled fabric, organic bamboo, linen, silk, and a variety of leathers. Lovia produce durable designs from sustainable materials, produced as far as possible with respect to nature. Sourcing materials from the likes of Texvex Forssa, who recycle four tons of textiles a month, and who unlike other textile recyclers do not operate donation banks, but instead interact with the donors directly to keep the stories and history of the garments alive. Lovia also work with Pure Waste Textiles, who produce a 100% recycled fabric using industrial waste. The accessories and bag collection is produced in a small leather factory in Italy and Estonia from sustainable materials such as Finnsheep and fish leather, mostly a byproduct from food production. 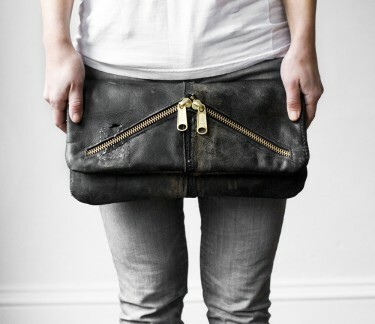 Deer, elk and reindeer leather are augmented with recycled leathers. Lovia feature each of their production partners and suppliers on their website, with a bio on each company alongside the designs they helped produce. Transparency is a vital component of the brand DNA as well as a means for Lovia to tell the stories of their makers. Answering the long debated question; fur or no fur? 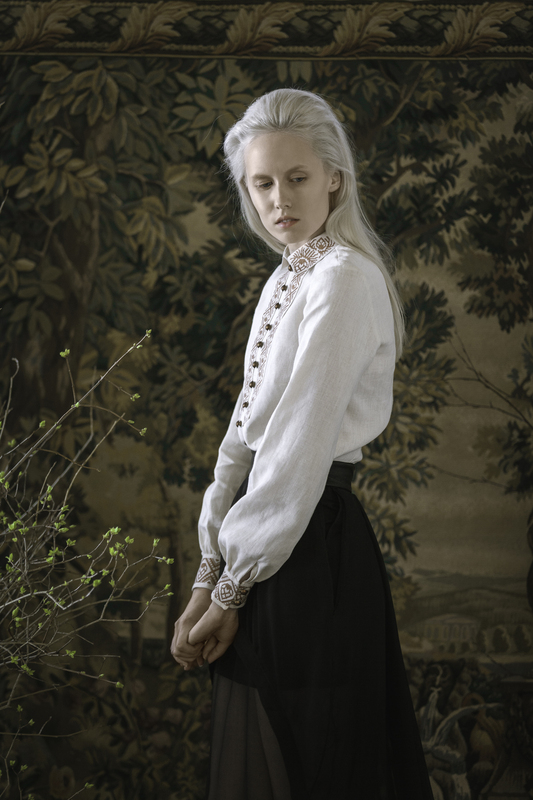 Lovia choose vintage, creating traceable designs from leftovers and wild fur. Wild materials include Reindeer suede, chrome tanned in Sweden, and farmed by the Nordic minority Sami people that live off the land, as well as Burbot leather, a Finish fresh water fish, which is vegetable tanned. Even secondary materials are sustainably sourced where possible with all buttons, zippers and linings sourced from Finland or the greater EU. Australian womenswear brand RANT produces modern clothing with an independent spirit. Guided by sustainable design principles, each garment is designed and made in its entirety, in Australia. A native of Detroit, now a Seattle-based designer, Jessica Park made her first handbag out of sheer captivation of an “as-chance-would-have-it” discovery at a local Seattle flea market, of vintage British mailman delivery sacks. 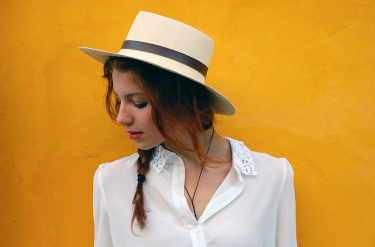 Designing unique hand woven hats and accessories, Run by Rural produce a sophisticated range of Fedora, Sombrero and Panama hats, and accessories. Sseko Designs is an ethical fashion brand based in Uganda that creates handbags, accessories, and a range of totally interchangeable leather sandals, with hundreds of variations in styling. Marita Huurinainen is passionate about working with varied materials, across various design fields, and constantly pushing the limitations of her knowledge, her skill and the materials she works with.